The WKF 311 WPS SpeedCare washing machine by Miele obtained a very good evaluation in the test with Stiftung Warentest (StiWa), Germany’s consumer watchdog. The model tested has a load capacity of 8 kg, is equipped with the highly efficient PowerWash 2.0 wash process – and achieved a top mark of 1.6. The test covered a total of 15 models with load capacities ranging from 6 to 9 kg. The results have been published in the 11/2018 of the ‘test’ magazine. 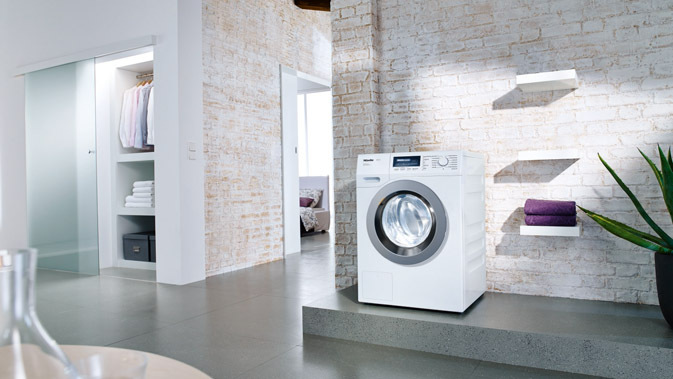 The Miele washing machine obtained the best result in terms of handling and environmental properties, while in an evaluation of programme cycles, Miele boasted almost throughout the shortest cycles of the models with the best ratings. A further criterion of evaluation was temperature fidelity with respect to the wash temperature, where the German model achieved a ‘Very good’ both in the energy-saving programme and in the 60°C standard cycle. The technology hinted at is Miele’s patented PowerWash 2.0 process. Here, the injection of water is accompanied by short interim spin cycles (Spin & Spray), an approach which achieves fast wetting in combination with low water levels. «This – Michael Endt, laundry care product manager at Miele Germany explains – allows even smaller loads to be washed energy-efficiently.» The WKF 311 is no less than 20% better than the reference value for the an A+++ energy efficiency rating. The ‘SpeedCare’ sub-logo is a reference to the QuickPowerWash programme with which up to 5 kg of laundry are washed in less than 1 hour (wash performance A). 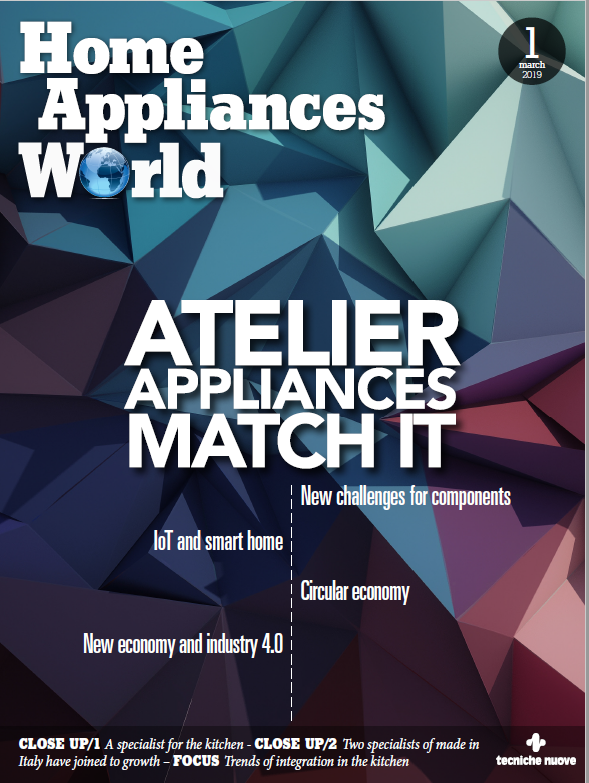 Next articleWill robots be the home appliances of the future? Lg says they will.